Building a stronger than ever brand awareness, the Autumn/Winter 2015 collection by Manière De Voir paints a clear declaration of intents from the very beginning choosing “Squad Goals” as the campaign’s core theme. Fully identifying with the values of friendship and collectiveness at the heart of Manière De Voir’s young customer base, the brand takes inspiration from its youthful consumers giving them a cultural and emotional tribe they and their friends can identify with and belong to. It was therefore easy to translate the central ideals of interconnectedness and shareability through the hashtag #SquadGoals. The campaign was shot in Manchester where company director Reece Wabara, first created the concept of Manière De Voir. Since Vogue’s Fashion Night Out in October 2013, Manchester has increasingly grown its reputation as Britain’s second fashion capital. 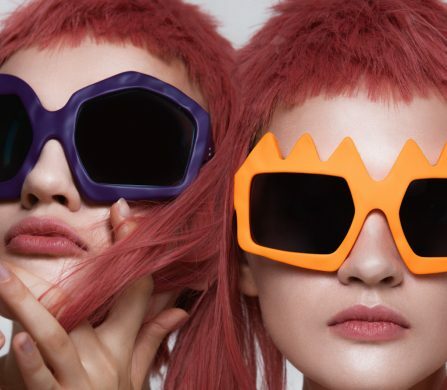 Thanks to the emergence of brand new e-commerce brands over the past few years and combined with a wide social media presence, Manchester is solidifying its position on the fashion map. “This is a great opportunity to showcase our Autumn Winter collection, not only online but throughout the city of Manchester. 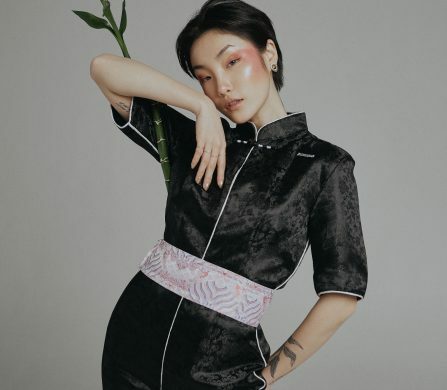 This is the first time Manière De Voir has advertised offline and were really excited about the exposure this creates for the brand,” says Director, Reece Wabara. 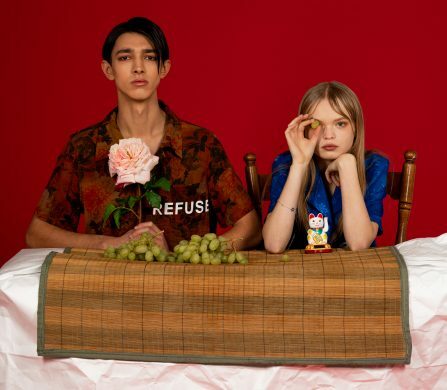 Shot by fashion photographer Hannah Furness, the campaign is fronted by up and coming models Anni Haase and Cookie accompanied by six other models starring in the group shots. The eight models wear a selection of must-have pieces: shearling jackets, suede leggings, biker denim and unique tracksuits for both men and women. These pieces are ideal to playfully experiment with personal style and build your own staple looks whilst being guided by this season’s key trends. To find out more about the inception of Manière De Voir, read our interview with Founder and Director Reece Wabara here. Join the tribe and explore the Manière De Voir website. Be part of the campaign’s social media movement and share your story with the hashtag #Squadgoals. Like Manière De Voir on Facebook. Follow Manière De Voir on Twitter and Instagram.